We can install and create a wide range of walling options for our customers in Northampton. We provide options for retaining walls, decorative garden walls, boundary walls, flower bed walling and brick steps. 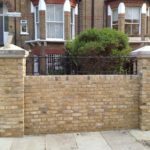 The price of walling ranges dramatically between the different types of walling required and the type of brickwork used. For example, a boundary wall would require significant footings and need to have pillars and end piers connected into it to provide you with a stable and long term boundary wall. A decorative garden wall can stand freely without any requirements for pillars if its run only a few courses high. Brickwork itself varies in price between standard bricks, stock bricks and engineering bricks. Brick headers (top of wall) can be done with a wall capping or done using the same brickwork as the wall but laid in a soldier or header style. 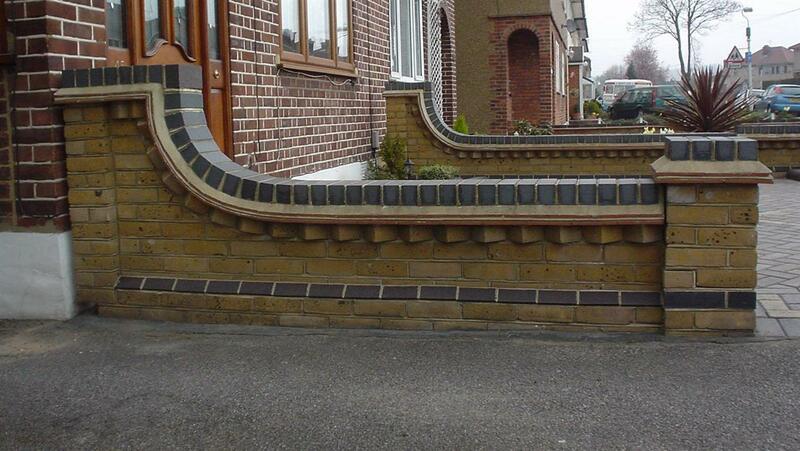 Whatever your requirements are for your walling, give us a call. We can help provide you with samples, clear cut choices and a broken down quotation of the work involved. All work is carried out directly by our own team, no 3rd party contractors are ever employed. 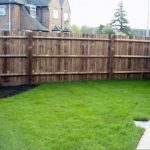 We can provide you with multiple fencing options for at your home in Northampton. We can give you samples of the different styles of finishes and types of fencing available on the market. We can install gravel boards on fencing panels for areas that are going to be prone to getting damp at a lower level. Fencing posts can be done by using wooden posts or concrete posts. Let Exceptional Driveways and Landscaping help you now in choosing the right fencing for your home. We have the experience to guide you in picking long term and stable fencing that will withstand the British weather climate. You can choose to combine fencing with brickwork. Bricks are installed on the lower levels with higher pillars on either side. The fencing slots in between the pillars. Give us a call now for a free no obligation visit from the professionals at Exceptional Driveways and Landscaping. Our prices are always competitive and our work is done to the highest standards. All our work is fully guaranteed.